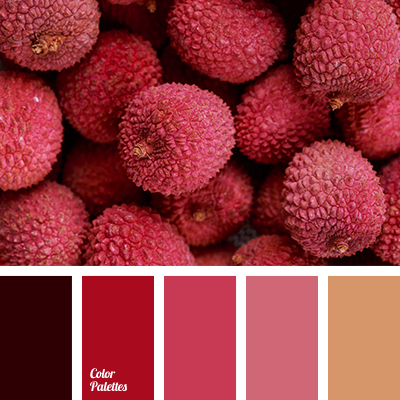 Color of lychee berries on a dark burgundy is ennobled by shades of cyclamen and amaranth. 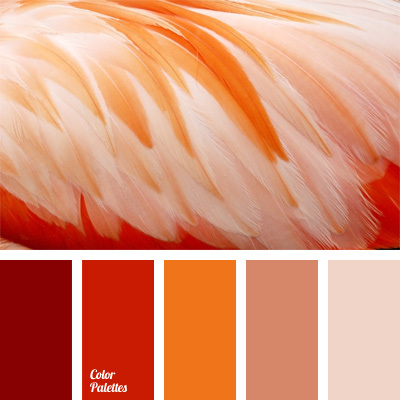 You can decor a dressing room for a stylish girl or woman, the interior of a beauty salon in these colors. 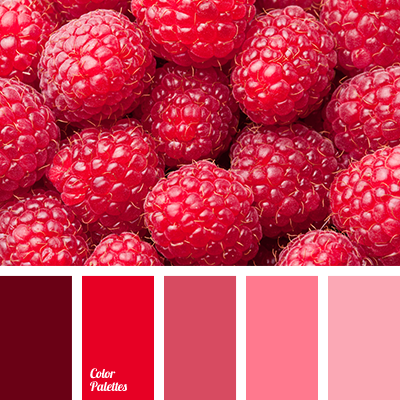 Femininity emanates from this combination of colors, in such a room you’ll get a desire to be irresistible and desirable. 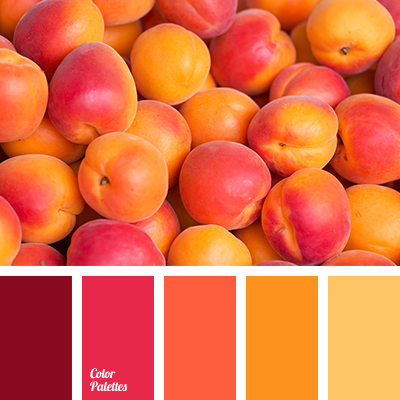 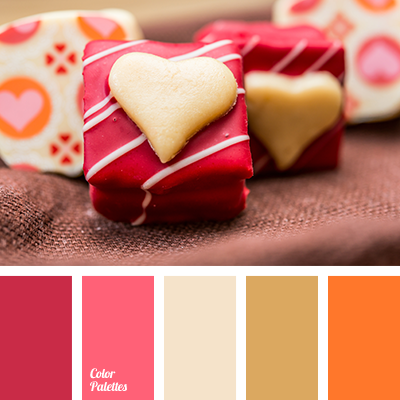 beige and red, burgundy and magenta, burgundy and red, color of litchi, magenta and burgundy, magenta and ocher, magenta and red, ocher, ocher and magenta, pink, red and burgundy, red and magenta, Red Color Palettes, shades of magenta, shades of red.